Who loves a little upcycling? ME! ME! Yep, nothing better than repurposing...even the small things. The Hubz and I love a good tin. But seriously, how many crazy tins can a family have sitting in the cupboard? I came up with this fun way to be useful while showing off that quirky dancing man. 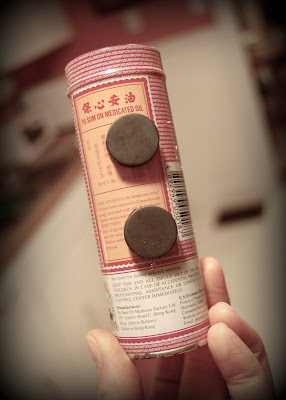 Attach magnets to the back using ...you know it...hot glue. There ya go. 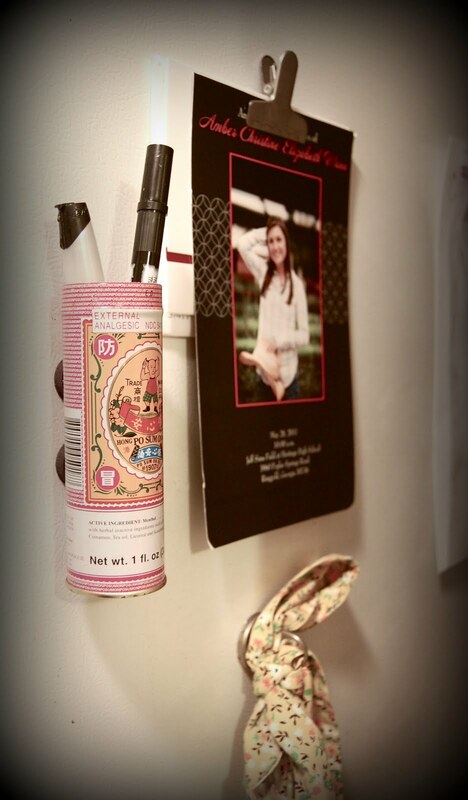 Fun little pen holder for the fridge., your desk, locker....you name it. Got some exciting stuff come this way...can't wait to share!